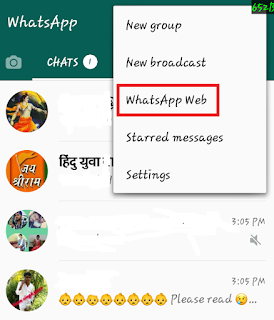 Home» Android | WhatsApp Tricks » #OMG! 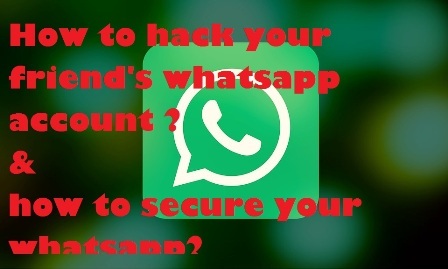 How to hack your friend's whatsapp account? 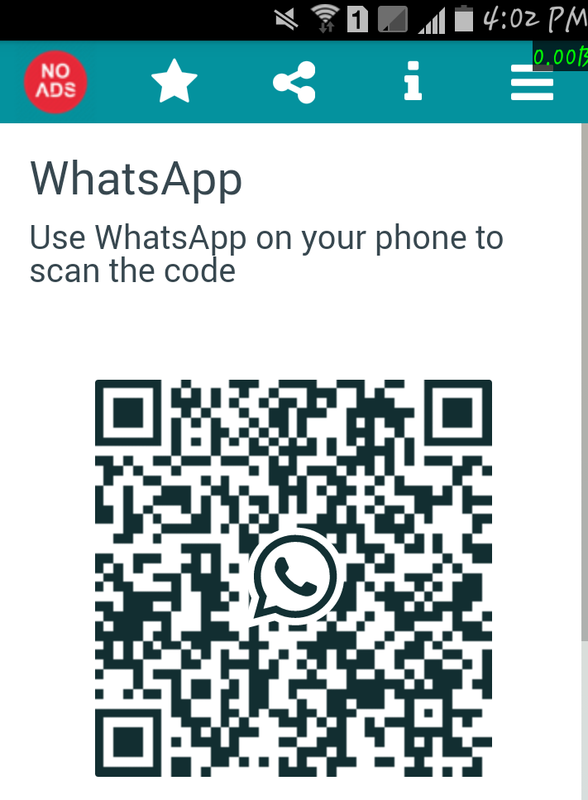 & How to secure your whatsapp? #OMG! 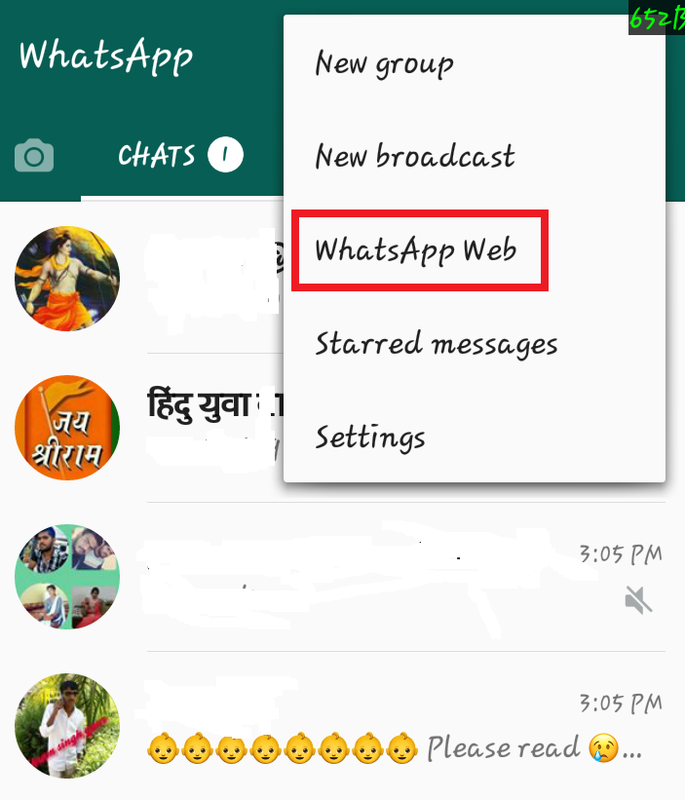 How to hack your friend's whatsapp account? 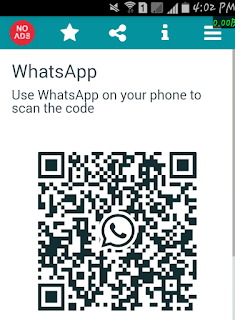 & How to secure your whatsapp? 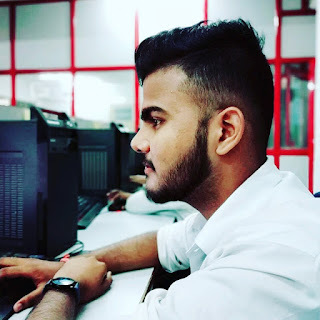 Hello friends in this article, today’s I am going to show you How to hack your friends whatsaap account ? Some people thinks that hacking whatsaap is possible but some people thinks it’s impossible . You have a family member or if you have a relationship and you have to check your girlfriend's boyfriend's whatsapp account, but you are not trying to chat. So keep reading this post till the last. Friends, let me tell you a little while ago that the Whatsapp company had added the Whatsapp web feature, but some people are misusing it, hacking Whatsapp. Well, for the information you can tell, any hacker can not hack your WhatsApp Account just by your mobile number. If you are thinking like this then it is impossible. I have looked on the internet, many people search for such articles. If you are from that then you have come to the right place. To use this trick, you will need your friend's phone (which wants to hack whatsapp) For only 20 seconds. Note: This post are only for educational purpose, we are not responsible for any illegal work done by you. 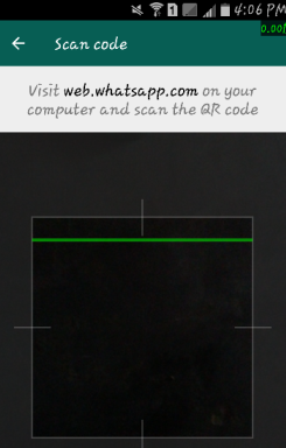 STEP1; First of all, download the "Whatsscan" App on your Android phone. You can also download this app from Google Play Store. STEP2; Downloading Whatsscan ,then install and open it. STEP3; As soon as you open Whatscan on your Android phone, you will be asked that you want to secure this Whtsscan App, by setting a password, if you want to set a password, set the password, otherwise by clicking Simply no, go ahead. STEP4; Now a screen will be open in front of you, in which you will be asked to select the language, then select your language Simplly. STEP5; You will now see that the QR code will be generated in your Android phone. STEP6; Please read this step carefully. Now take your friend's phone in hand, whose whatsapp you want to hack. Now open whatsaap on your friend's mobile phone and click on the menu. Now you will be seeing a option, click on whatsapps web of us. 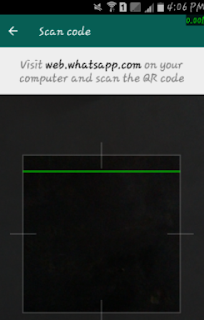 STEP7; Now click on "OK GOT IT" Simply, the Whatsapp scanning mode will be opened in your friend's mobile. This will open the camera of your friend's phone. STEP8; Now let's scan the QRCODE generated on your phone from your friend's mobile phone. STEP9; The time of the scan should be kept in mind that the speed of internet is good, if the internet speed is good then scanning will be completed in 10 seconds. After the scanning is complete, give your friend's mobile to him. Congratulations ! Now your friends' WhatsApp account has been hacked, you will see that the same account has opened in your mobile, now whatever messages sent or recieve in your phone's, they will all appear in your phone. How to Avoid Getting Your Whatsaap Account Hacked? If someone takes your phone, keep your whatsaap locked. If you do not use your chat history then delete it. After giving the phone, keep an eye on what he is doing with your phone. Quickly delete personal chat. You can also restore because of deleted chat.